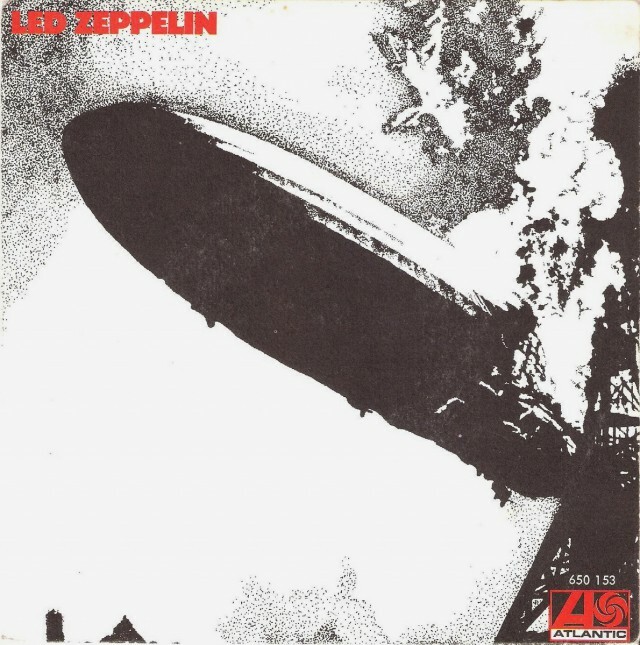 Bonham/ Johnes/ Page Recorded and mixed in October 1968 at Olympic Studios, London. Engineered by Glyn Johns. на студии Olympic Studios, London. Инженер Глин Джонс (Glyn Johns). Впервые выпущена 12 января 1969 на альбоме «Led Zeppelin» (Atlantic 19126). Выпускалась также 21 сентября 1993 года на сборнике «Boxed Set2» (Atlantic 82477) , 6 октября 1993 года на сборнике «The Complete Studio Recordings» (Atlantic 82526) и 11 ноября 1997 года на сборнике «BBC Sessions» (Atlantic). 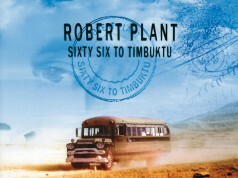 The song is in part inspired by Howlin’ Wolf’s «How Many More Years.» Prior to Led Zeppelin, Plant played this in the Band of Joy with John Bonham. Page takes his solo from The Yardbirds «Shape Of Things.» The imagery of «Rosie» and «The Hunter» is borrowed from Albert King’s «The Hunter», which was most likely originally by Booker T. and the MGs, some of whom formed a backing band for Albert King for a while. Zeppelin’s version is lyrically related to a cover called «How Many More Times» by Gary Farr and the T-Bones (from liner notes by Giorgio Gomelsky, one-time producer of The Yardbirds). At one point during the instrumental section the band play an excerpt from the Page composition, «Beck‘s Bolero.» The main riff from the song is very similar to that of the song «Night Comes Down», which Page played on during his session days. A song by Howlin’ Wolf, who Jimmy claims is who he thought he was borrowing from, called «Come Back Home (Take 1)» features a very similar riff as well. This song can be found on «Howlin’ Wolf: Memphis Days — The Definitive Edition Volume 1″ on Bear Family Records. It has been remarked upon that the riff also has a vague similarity to the one from Pink Floyd’s «Money». 'Cause I've got you in the sights of my……… gun!